CP Communications has been providing solutions for audio and video communications for over 25 years. Since CP opened in 1985 we have been supplying leading edge technology rentals and custom engineering solutions while providing top quality of service. CP has the most comprehensive up-to-date equipment rental inventory in the industry. 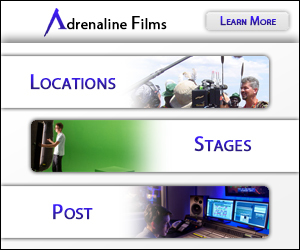 Our equipment and services include; Aerial video, Custom engineering design/build, Custom fiber optic networks, HD-SDI wireless camera systems, HD-SDI RF mobile productions, Mobile or fixed microwave systems, Wireless audio video and communications and Frequency coordination. CP Communications is the only company that can offer all of these services and equipment with one call. CP can provide a turnkey solution or a box rental, each will be custom designed based on your needs as the client and the wants of the production. Whether it is a small audio or RF video package, a 120 channel wireless audio and communications package or full coverage of golf or marathons, at CP we always approach them with the same level of professionalism that has come to be synonymous with the CP Communications name. 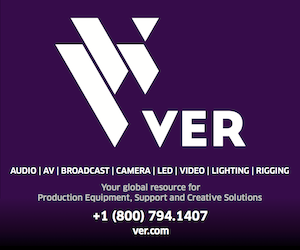 We will enhance and simplify your next production with evolving technologies operated by our team of experienced engineers and technicians. We have an extensive list of qualified technicians around the world, which are ready to be deployed at a moments notice. CP Communications is headquartered in Elmsford-NY, which is conveniently located just outside NYC in the broadcasting capitol of the US. We have satellite offices in Bensalem-PA, Orlando-FL, and Portland-OR. CP Communications has partnerships around the world including Australia, Brazil, Canada, Germany and the United Kingdom. CP Communications provides local management of global asset partnerships no matter where your remote happens. Let our experienced and knowledgeable team help solve your tough technical problems.